PIERRE, S.D. 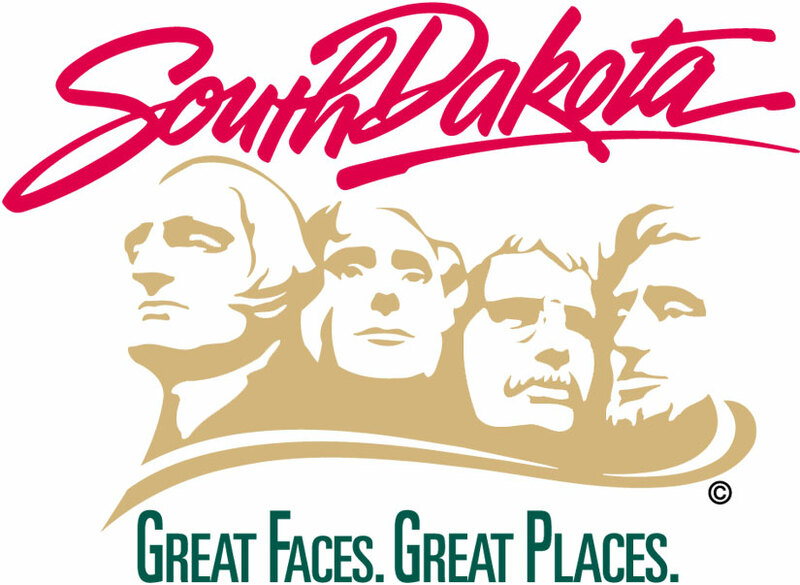 – Sobriety checkpoints will be done in 22 counties during the month of July, according to the South Dakota Department of Public Safety. July checkpoints are scheduled for the counties of: Beadle, Brookings, Brown, Butte, Codington, Custer, Day, Fall River, Gregory, Hughes, Hutchinson, Jackson, Jerauld, Lawrence, Lincoln, Meade, Mellette, Minnehaha, Moody, Pennington, Roberts and Yankton.